Valid’s subsidiary in the United States will be presenting its solutions for the issue of identification cards at two conferences put on by the American Association of Motor Vehicle Administrators (AAMVA) - a not-for-profit organization focused on the development of the motor vehicle market, implementation of the Law, and safety on the roads in the US. 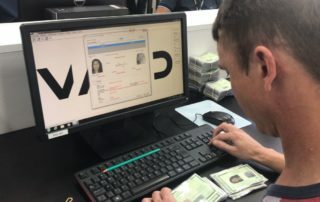 The company will be managing the new system for the issuance of civil identification documents for the Brazilian state. 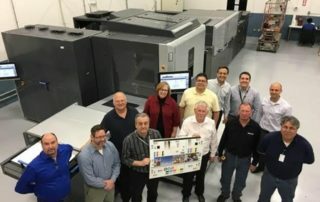 Valid USA, a subsidiary of Valid, one of the world’s largest producers of financial, pre-paid, and identification cards, installed an HP Indigo 30000 Digital Press in its Downers Grove, Illinois location to produce payment, pre-paid, and identification cards, from debit & credit cards to gift cards, smart cards and identification cards, for major bank card issuers, retailers, and government organizations.